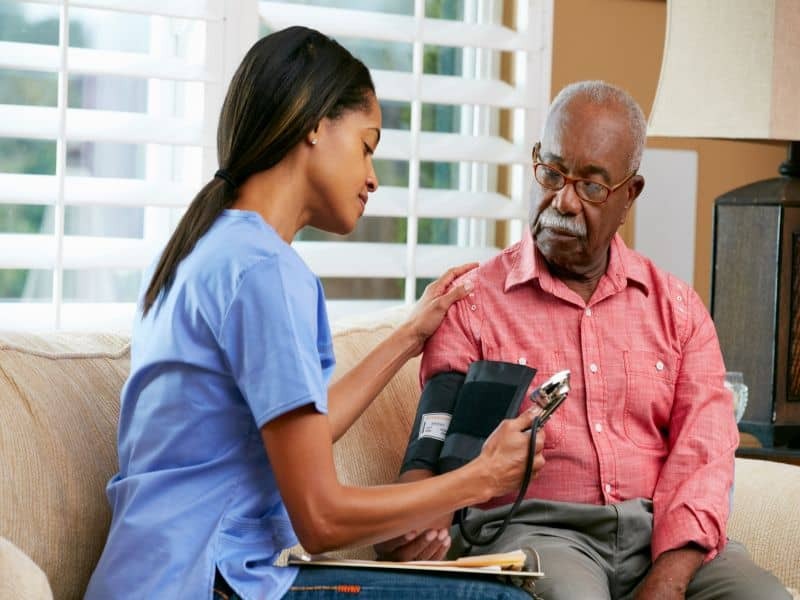 THURSDAY, July 26, 2018 (HealthDay News) — Higher average late-life blood pressure (BP) is associated with an increased number of brain infarcts, according to a study published online July 11 in Neurology. Zoe Arvanitakis, M.D., from the Rush Alzheimer’s Disease Center in Chicago, and colleagues conducted a clinical-pathologic study to examine the correlation of average and change in late-life BP with cerebrovascular and Alzheimer’s disease neuropathology in a large group of decedents. Systolic and diastolic BP (SBP and DBP) measurements were obtained annually during a mean follow-up of eight years for 1,288 individuals. Diseases of aging were documented with postmortem neuropathologic evaluations. The researchers found that participants with a higher mean SBP had increased odds of brain infarcts. A person with a one standard deviation SBP above the mean would have 46 percent increased odds of having one or more infarcts and increased odds of gross and microinfarcts (46 and 36 percent, respectively). The odds of one or more infarcts were increased with a more rapidly declining SBP slope over time. In analyses of AD pathology, there was a correlation for higher mean SBP with higher number of tangles but not with plaques or other pathology. There was no significant correlation for changes in BP with Alzheimer’s disease pathology. “Higher average late-life SBP and DBP, and independently a faster decline in SBP, are associated with increasing number of brain infarcts, including gross and microinfarcts,” the authors write.